Quick thinking and agility are skills synonymous with the sport of fencing. These skills are also needed for an innovative approach to insurance and risk management, in an ever-changing sporting landscape. Our partnership with the Australian Fencing Federation has allowed Gallagher to offer members access to a range of insurance products and services. Specifically tailored to the unique risks associated with fencing, these insurance options cover all levels of the fencing community from individual players to directors, officers, volunteers and affiliated clubs. This protects the Australian Fencing Federation including all affiliated bodies and insured individuals (such as sanctioned coaches and officials) against costs that may arise due to an accusation of negligent acts, errors or omissions. 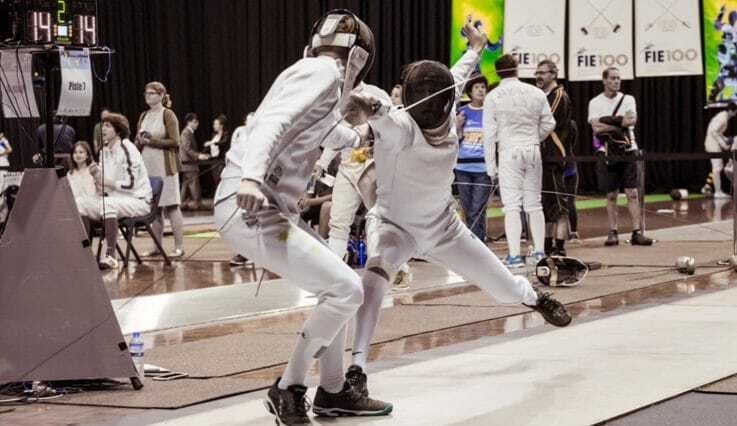 This covers fencers and other Australian Fencing Federation members for accidental injuries that occur while they’re participating in events or activities sanctioned by the Australian Fencing Federation. This covers the Australian Fencing Federation and its affiliated state, league and club bodies. It also extends to cover nominated representatives of these organisations. 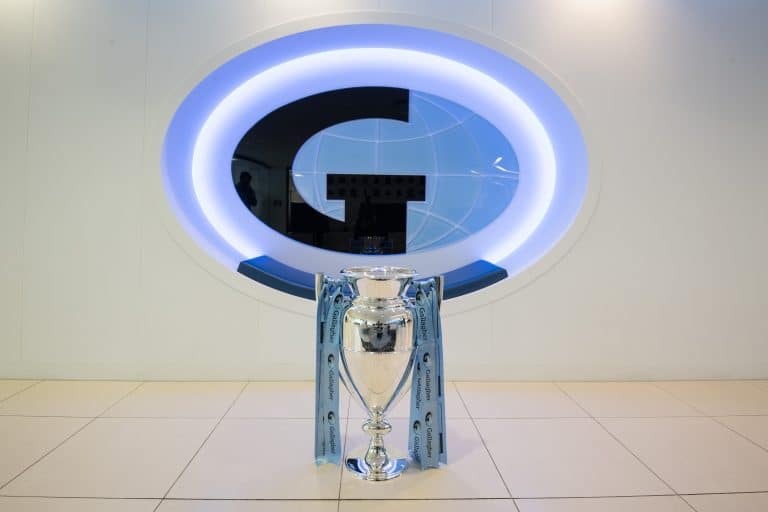 Gallagher has collaborated with the Australian Fencing Federation to create additional optional comprehensive insurance as an option offered to fencing centres and club offices.